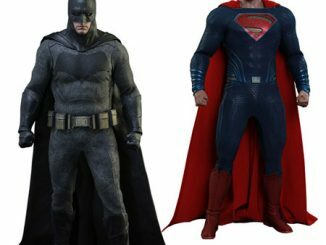 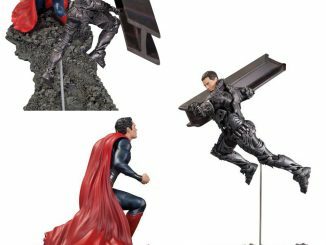 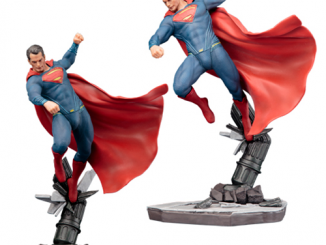 Straight from Krypton, this Superman Comic Book Edition Sculpted Statue is looking great. 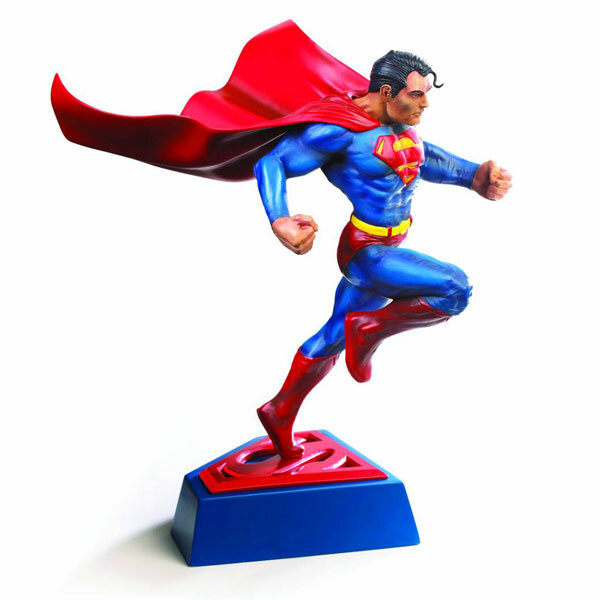 This Superman Comic Book Edition Sculpted Statue features the Man of Steel in an action pose on top of a cool blue and red base of Superman’s iconic “S” logo. 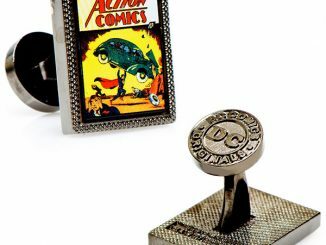 It stands 10-inches tall! 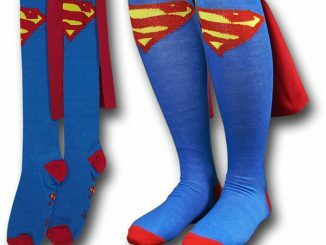 Superman is ready to fight crime and save the world. 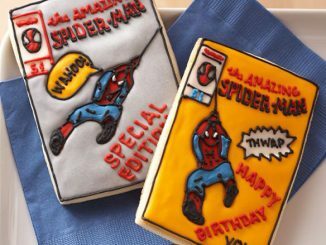 The detail is excellent as are the vibrant colors. 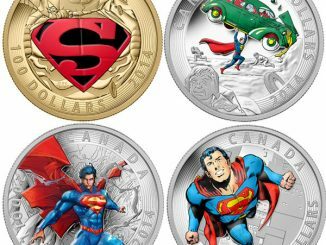 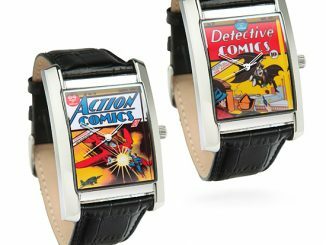 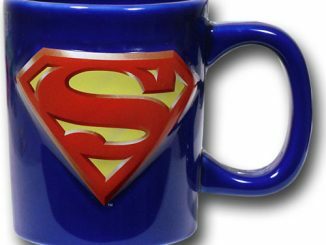 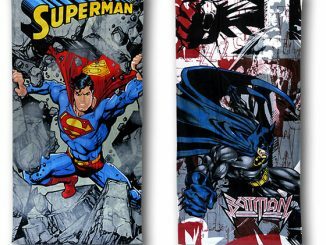 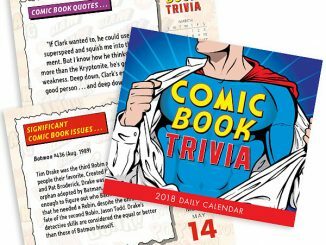 This one makes a great gift for any Superman fan. 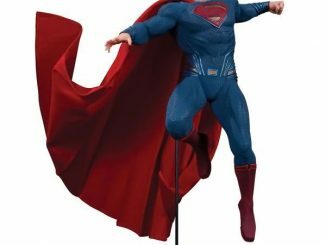 Only $144.99 from Entertainment Earth.